Fortnite players want weapon accessories just like Rainbow Six Siege and CoD has. Fortnite Battle Royale fans are always looking for new goodies and accessories to showcase. 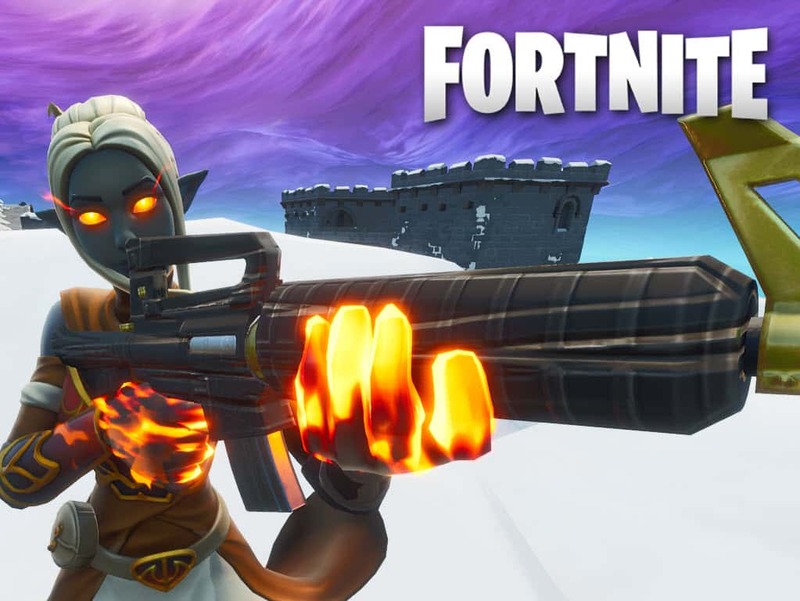 Weapon wraps, introduced in Season 7, were the first cosmetics to be added to the game outside of a character’s appearance. Character customization has always been the bread and butter when it comes to cosmetics in Fortnite. Because the game is a 3rd person, customization is what keeps the item shop going strong after so many seasons. Players now want Fortnite weapon charms as they promise it will be a popular addition to Fortnite customization. 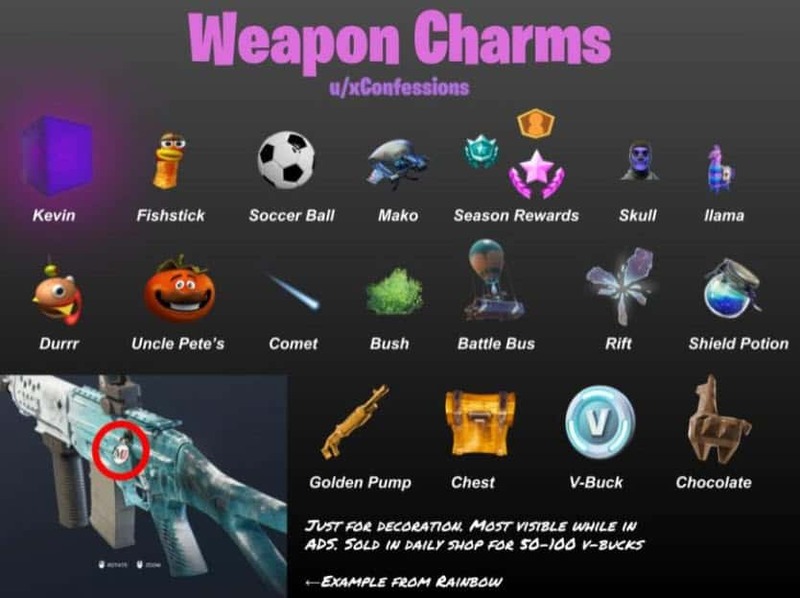 The new talk of the town on Reddit is players wanting Fortnite weapon charms. For players who are not aware, weapon charms are keychains that attach to your guns. There is no competitive advantage as they are purely cosmetic addons. Weapons charms are extremely popular in titles like Rainbow Six and Call of Duty. Reddit contributor u/xConfessions has created some prototype charms, demonstrating where they could be placed on a weapon. The charms could be added to the daily shop with a lower price tag, comparing to weapon wraps. Although the idea looks great, there is one small difference as Rainbow Six Siege and CoD have fundamentally different perspectives. 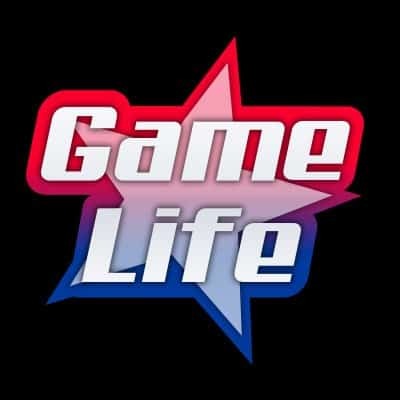 Rainbow Six Siege and CoD are first-person shooters, while Fortnite is a 3rd person game. With FPS games, the charms are visible 100% of the time because their guns are always equipped from an ADS. 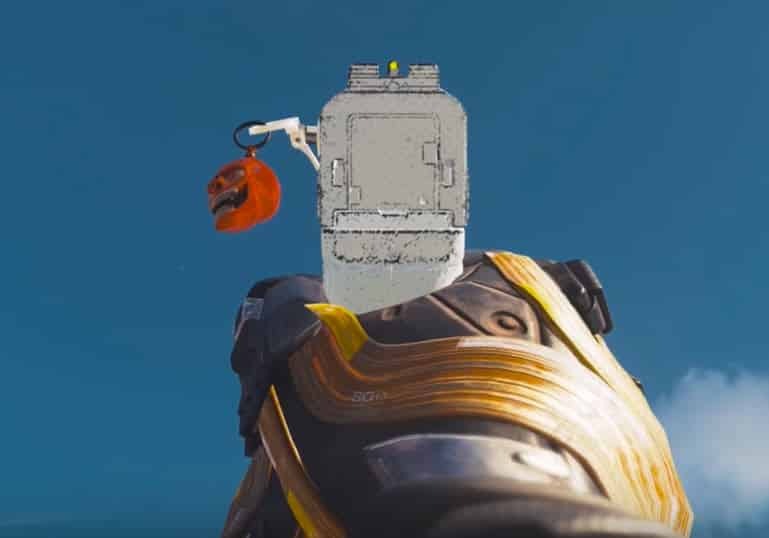 Although it could technically work with Fortnite, the charms would only stand out when players are in ADS. The charms would then be visible hanging off the side of the weapon. Another issue could be whether the Fortnite weapon charm would obstruct the viewing field when aiming down. Whether you are a fan of charms or not, the concept seems legit and would easily be a popular item for players who love to collect cosmetics.